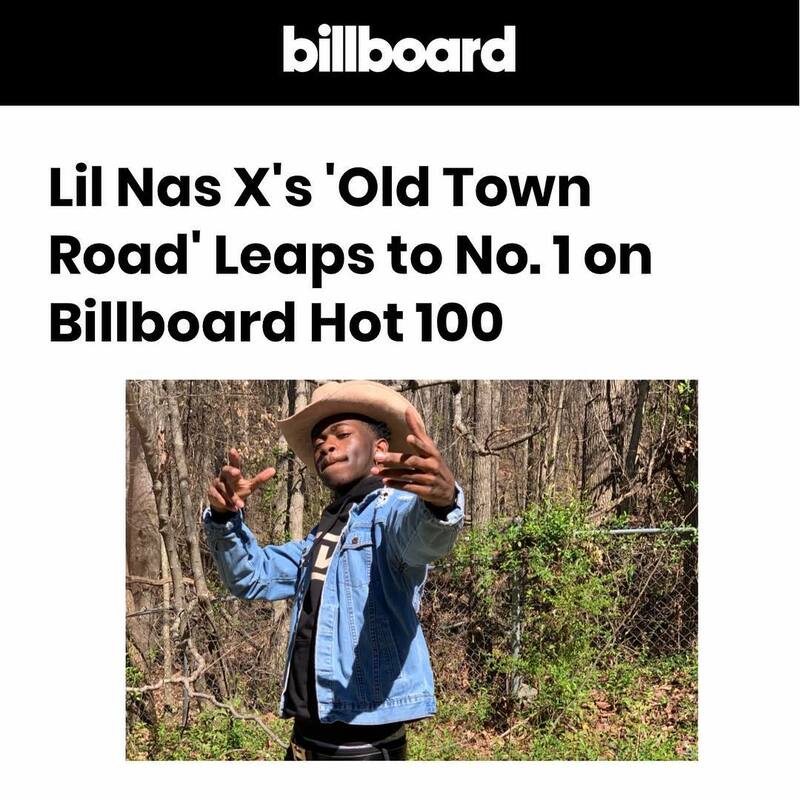 Just a few weeks after being pulled down from the Billboard Hot Country Songs chart,Lil Nas X’s viral hit Old Town Road has replaced Ariana Grande’s 7 Rings to top the Hot 100. The song that combines elements of both rap and Country has topped both the rap and hiphop charts. The scandalous removal from the Country chart was attributed to the assertion that ‘it does not embrace elements of today’s Country music’ by Billboard. 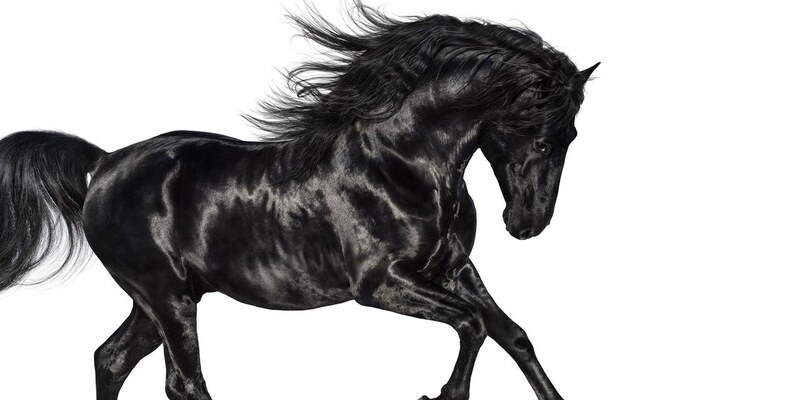 Last week,Miley Cyrus’ dad,Country legend Billy Ray Cyrus hopped on a remix with Lil Nas as a sign of his allegiance and that obviously helped catapult its appeal.